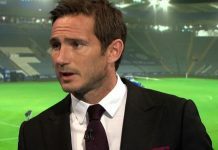 As Chelsea host champions and likely champions all-over again this season – Maurizio Sarri is set to ring the changes ahead of a match that will have big implications as to whether there will be a title challenge or not. Defeat could hit the Blues hard with a 13 point gap, but a win would claw it back to just seven after 16 matches played this season. Maurizio Sarri will likely make changes once again after the midweek defeat away at Wolves, but possibly the most interesting and controversial swap out will be that of Ruben Loftus-Cheek, despite being the best player on the pitch on Wednesday night. CFCnet would like to be proven wrong on this one, but with Mateo Kovacic and Ross Barkley in the mix – the Real Madrid loanee is expected to get the nod. 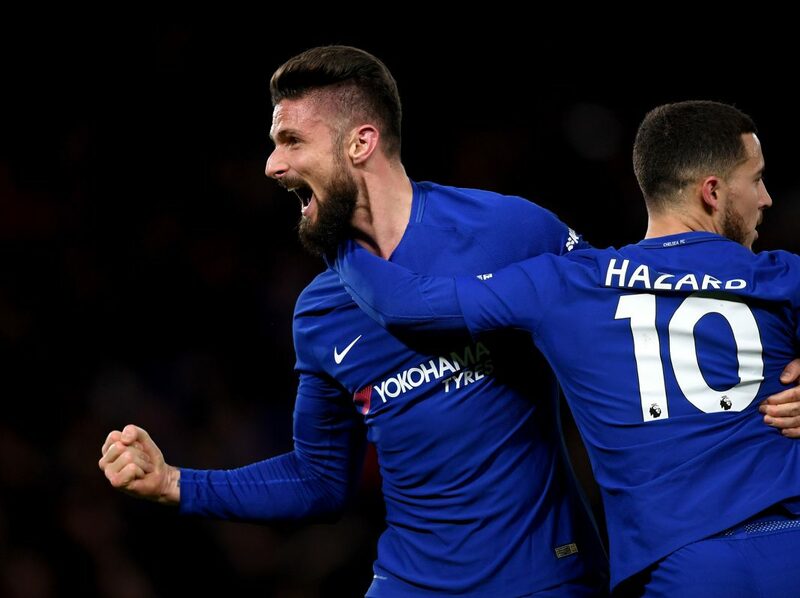 Olivier Giroud is expected to be given the nod ahead of Alvaro Morata, after a goalless appearances on Wednesday. Pedro is set to come in to the attack in-place of Willian who was ineffective in the Blues’ last defeat. Andreas Christensen didn’t really do himself any favours with Wolves’ two comeback goals and David Luiz is almost certain back to partner Rudiger in the centre of defence. Not sure how to watch the Blues hosting Pep Guardiola’s Man City in the Premier League? CFCnet have you covered with our complete Chelsea vs Manchester City live stream guide, with tv channel, kick-off time and head-to-head stats ahead of what will be another expected three points for Sarri’s Blues and an important momentum builder. Find out how to watch Chelsea live in the Premier League.